If you’re ready for an Acura that can handle all of your cargo, trust in the 2019 Acura MDX towing capabilities. This new Acura model can tow up to 5,000 pounds, helping you bring everything you need on your Syosset road trips. Learn more about the MDX performance, towing capabilities, and more with Acura of Huntington. And if you decide on the Technology Package as well as Advance Package, you’ll have the option of a Sport Hybrid model with SH-AWD. With this information, the system can detect oversteering then reduce engine torque and apply the brakes to the individual wheels that need it in order to regain and maintain stabilization. No matter whether you want to learn more about the Acura MDX interior, technology, or performance features, Acura of Huntington can help. 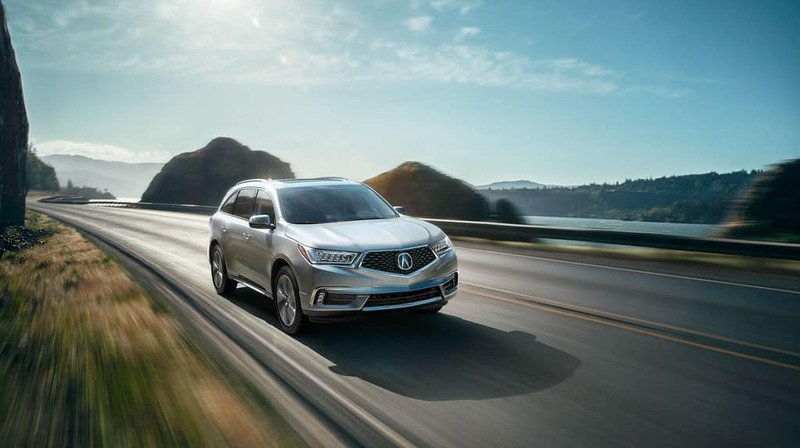 Get into your favorite luxury Acura model after comparing MDX vs. RDX or vs. Toyota Highlander, or asking any questions you may have about our inventory. 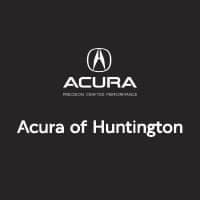 Find the Acura MDX for sale at Acura of Huntington. Contact us to learn more or to schedule a test drive today, and explore the MDX interior. Be sure to explore our selection of used Acura SUVs to help you make your decision!